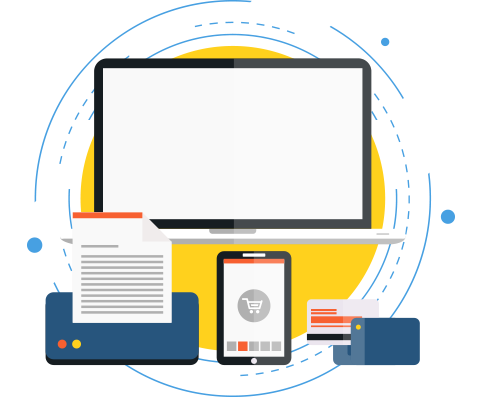 Android, iOS, Hybrid and Cross Platform mobile application development services to provide turn-key mobility solutions that can metamorphose your business by leaps and bounds. 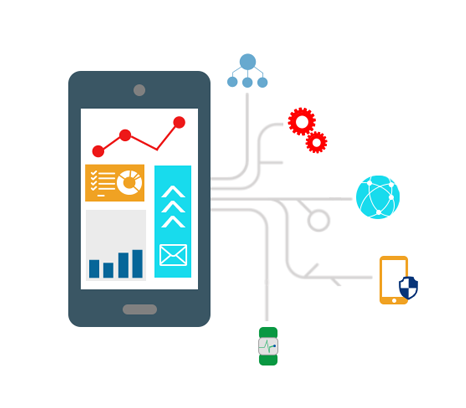 Xeliumtech boasts of its robust internal architecture that helps create sturdy and scalable apps making it stand at the helm of mobile app development companies . Machine Learning, Automating Business processes, Smart ChatBots & Robots, Image n Voice recognition and processing to embedding intelligence and creating world class IoT networks. Know more about Xeliumtech’s Digital Innovation Center. Adobe Experience Manager, SiteCore, Drupal, Magento, Hybris : Being a leading CMS development company, our Skilled workforce is adept in using and implementing proprietary and open source CMS and omnichannel ecommerce services. Partnering with xeliumtech Tech was the first and single most important decision I took as a founder of a digital health startup. In xeliumtech Tech. 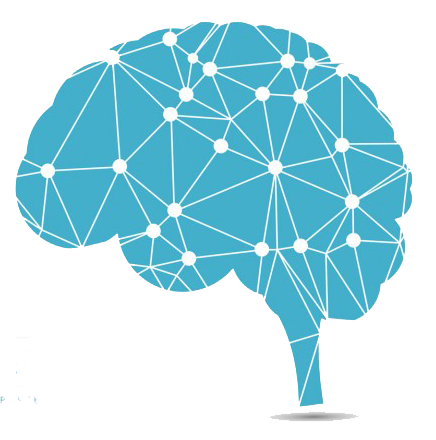 we found a true collaborator to help transform our ideas into a digital health solution, not just a software application. User experience was always given the highest priority. As in any tech. development life cycle, there were challenges, bugs, roadblocks, and occasional pivots. However, Shilpi, Vikram, and the team were always available, and just a phone call away, which was very reassuring. Our ad-hoc requests were handled in an expedited manner, and we were kept in the loop. The results speak for themselves. We have a fully functional SAAS solution with several wearable and digital device integrations and a platform that delivers a very complex chronic disease treatment in real-time and remotely. The short-term engagement has matured into a long-term collaboration and we look forward to working with them as we grow. Xeliumtech provides a high standard of service. They are quick to address questions and concerns and produce quality work. We look forward to working with them in the future. It was a pleasure working with xeliumtech team, beginning from the sales till the completion of the project. A special mention to the founders of Xelium, who personally lend their support in the hour of the need and in a critical situation.. The sales team made sure that all things go smoothly and kept all the communications very transparent. I also thank the developer team to put the extra effort for making things work out well. Our cooperation on iOS and Android APP with Xeliumtech Solutions couldn’t have gone smoother. The xeliumtech team had detailed questions and feedback after we had presented our APP concepts and framework. Xelium’s attention to detail helped to sharply define the project and its workflow, resulting in accurate and speedy deliverables. We look forward to cooperating with Xeliumtech Solutions again. We got our APP delivered on time. xeliumtech is our technology partner and we are quite happy with the work. I see a great future for this company. Keep making happy clients. It has been an easy ride being associated with Xeliumtech. They provide wide range of solutions for all spheres of our business. 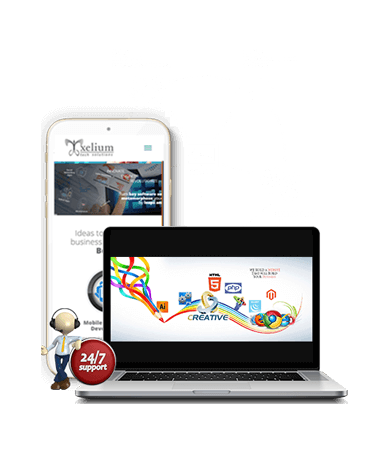 Their softwares are user friendly and the xeliumtech team is readily available 24*7 for support. For quicker response, please call on our 24X7 support numbers ! "Your query has been submitted, we shall get back to you at the earliest"